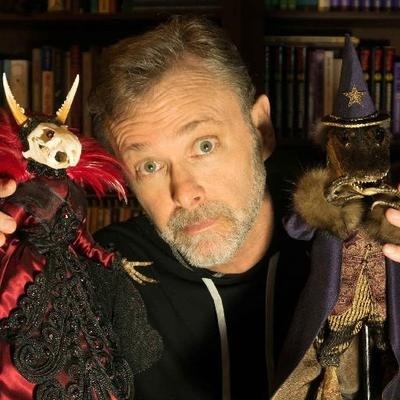 A thoroughly enjoyable night is in store as Christopher Moore, he of Lamb, The Stupidest Angel, Fool, A Dirty Job, and numerous other delights, is back to Elliott Bay with his newest novel, Noir (William Morrow). 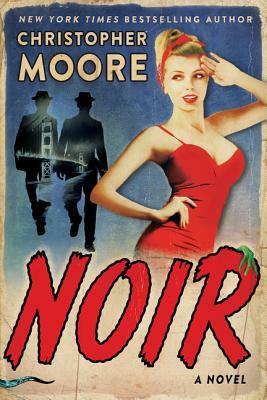 “Christopher Moore gives us dizzy dames and shadowy gangsters in Noir. Sammy, Moore’s comic revision of Sam Spade, will take you on a silly-thrilly ride through late-1940s San Francisco, and you’ll be laughing all the way.” —Washington Post. “[A] pedal-to-the-metal, exquisitely written comic romp through a neon-lit San Francisco that may never have actually existed, but that, in Moore’s supremely talented hands, sure feels like it could have.” —Booklist. Special note: to join the signing line, attendees must purchase a copy of Noir from the Elliott Bay Book Company.